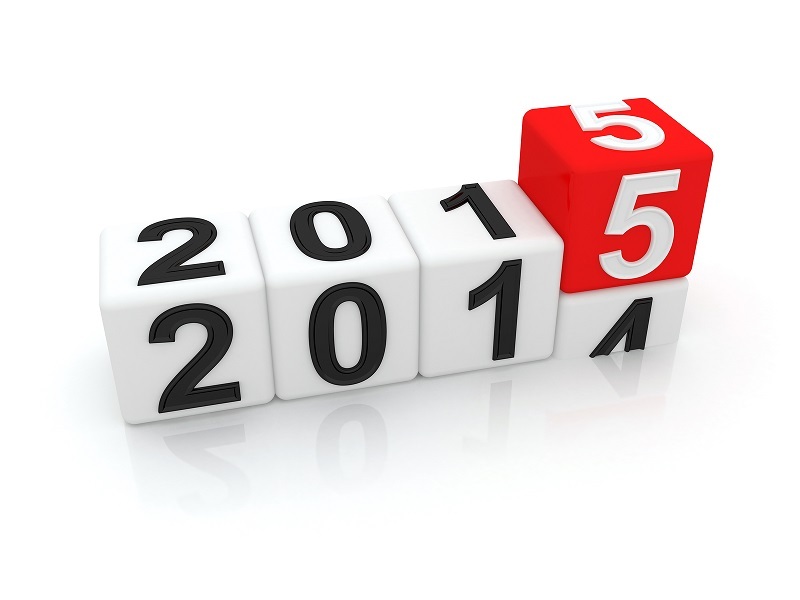 Home » The Pastor’s Blog » Happy 2015! I cannot believe that today is the last day of 2014. I guess it’s cliche, but the older I get the faster the years seems to go by. Which means it is time again to make those resolutions. Eat right. Exercise. Lose weight. Pay off debt. Etc. Etc. Etc. In Sunday’s sermon, I talked a type of resolution we might make – finding ways we can acknowledge God as the first priority in our lives. (Incidentally, that sermon is online. Did you know we put our sermons online as podcasts through iTunes? You didn’t?!? Well you should definitely check it out. In iTunes, search ‘First Baptist Key Largo’ in the iTunes store, or you can stream them through your web browser by clicking this link .) One novel way to honor God as first I mentioned was to start the New Year by fasting. So I thought I would pass along a few thoughts on how you might participate. When I mention fasting, you might think that it means not eating. Some Biblical examples: Exodus 34:28 tells us Moses was on the Mt. Sinai with God when he received the 10 commandments and “he neither ate bread nor drank water.” In Matthew 4, Jesus had fasted for 40 days and was hungry, setting up Satan’s first temptation to turn the stones to bread. There are other places where fasts are mentioned that allow some food. A popular one is known as the Daniel fast. Based on the foods Daniel ate, or did not eat, in chapters 1 & 10, you eat only fruits and vegetables, drink only water, and avoid meat, bread, and sweeteners. Google it and you’ll find lots more info. All that to say, as a way to acknowledge God as first priority in 2015, I will start the year by fasting. I’ll be praying for God to work in and through my life and our church. That lives will be changed by the power of the Gospel of Jesus Christ. And I invite you to join me. What to set aside and for how long are up to you. Let’s seek hard after God and wait expectantly for Him come through. Together.